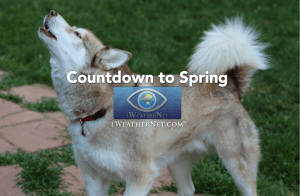 2019 Spring Equinox Wednesday, March 20 at 5:59 pm EDT Duration of Spring 2019: 92 days, 17 hours, 55 minutes So how many days are left until Spring? 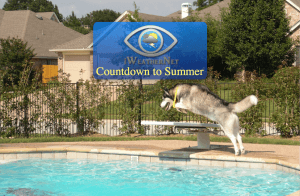 Spring 2019 Begins In Related: How many days until summer? 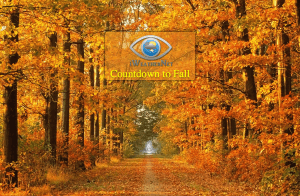 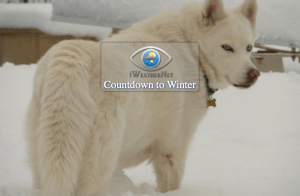 Number of days until fall 2019?